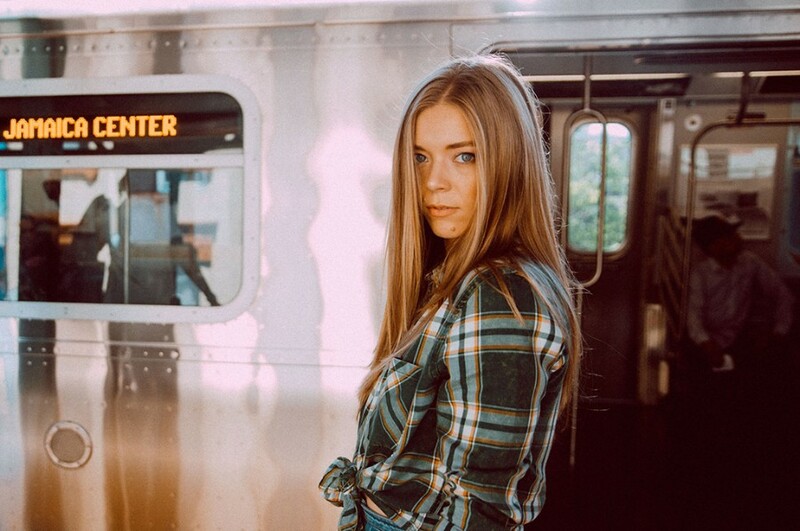 Last September, British singer-songwriter Becky Hill joined in American DJ MK and English DJ Jonas Blue's "Back & Forth". This time, she teamed up with London-based DJ Weiss and released a new song “I Could Get Used To This”. It was written by Becky Hill, Mike Kintish, Mark Ralph, MNEK & Ryan Ashley. The music video for the song was premiered on March 29th, directed by Michael Holyk. The clip was shot in New York. 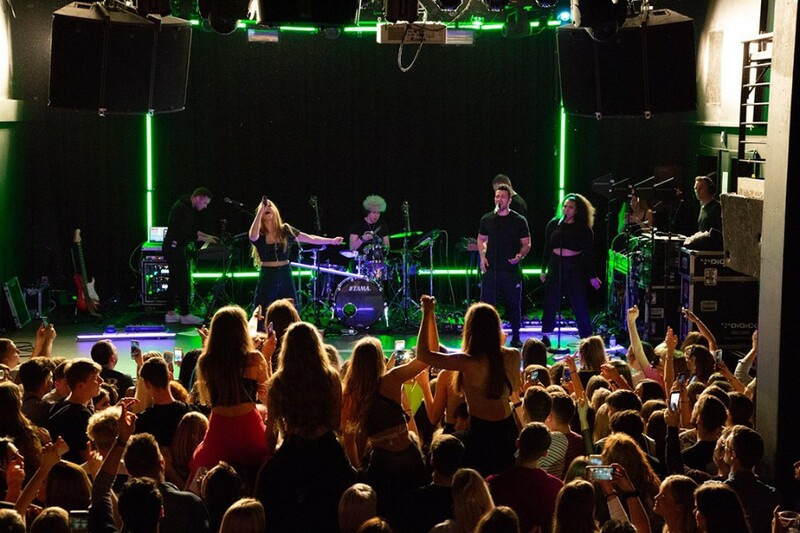 Becky Hill wrote the song in 2016 and first performed it at her own show in London. She said of the song, “I wrote this song about falling in love after a long time being out of love. ‘I Could Get Used To This’ means the world to me, I hope you can resonate with it too :)”.